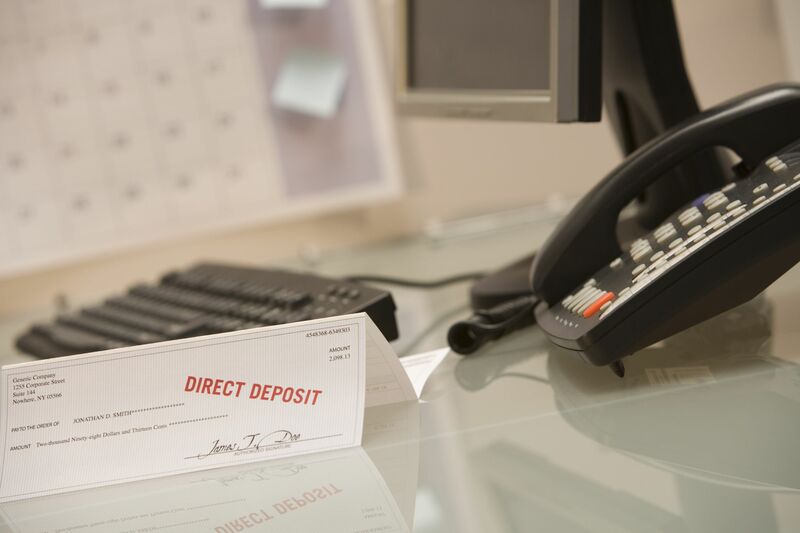 What are your direct deposit details? 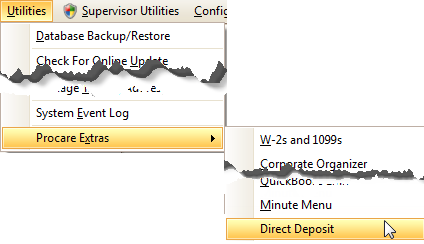 How do I direct deposit my PulseCash? I live in Europe and want to use direct deposit. 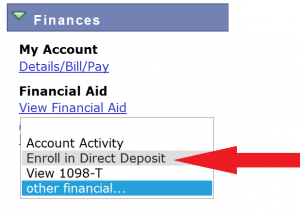 What banking details do you need?